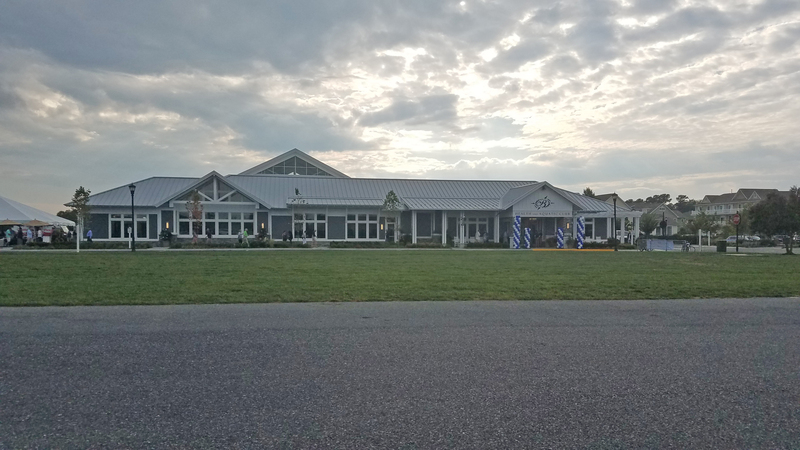 GMB was selected by LJT & Associates, INC to design and construct a Mission Launch Command Center (MLCC) for NASA’s Wallops Island Flight Facility. The primary functions of the building are support of the mission launch control for Launchpad A, Launchpad B and launch control for the Sounding Rockets Program Office (SRPO). This one story 14,000 square foot command center will consist of a steel frame with Concrete Masonry Unit (CMU) construction. The Center will have a modified bitumen roof, glass and metal storefront and curtain wall systems, along with HVAC and electrical systems. The command center will house two Launch Command Centers (LCCs) and one Mission Command Center (MCC), each having its own conference room and data/communication room with a complete access floor system. A central guard station will control access to each of the three launch control rooms. The MLCC design will also include administrative areas, general mechanical spaces, restrooms, kitchen and a break area for the building occupants. Due to the building’s proximity to the runway a sound isolation system will be incorporated into the design. The project also requires miscellaneous site work including asphalt and concrete paving, construction of storm water structures, extension of a communications and electrical duct bank, connection to existing water, electric and sanitary systems. Lastly the project will require interior architectural finishes and enhanced commissioning of the facility before Government acceptance. 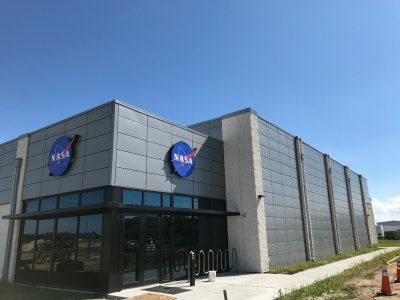 The MLCC will convey a sense of unity and connectivity with the adjacent buildings and with the NASA facility as a whole. This project is designed to achieve LEED Silver certification for new construction. The design will also be flexible and adaptable to possible future NASA uses.